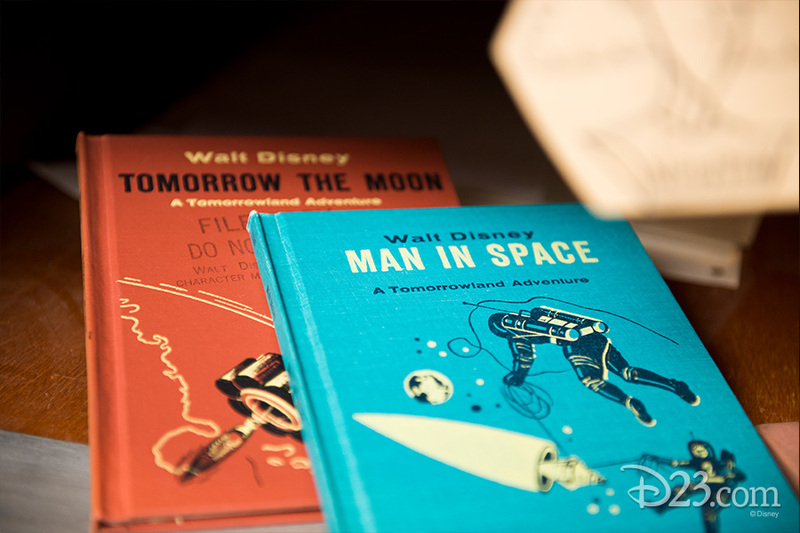 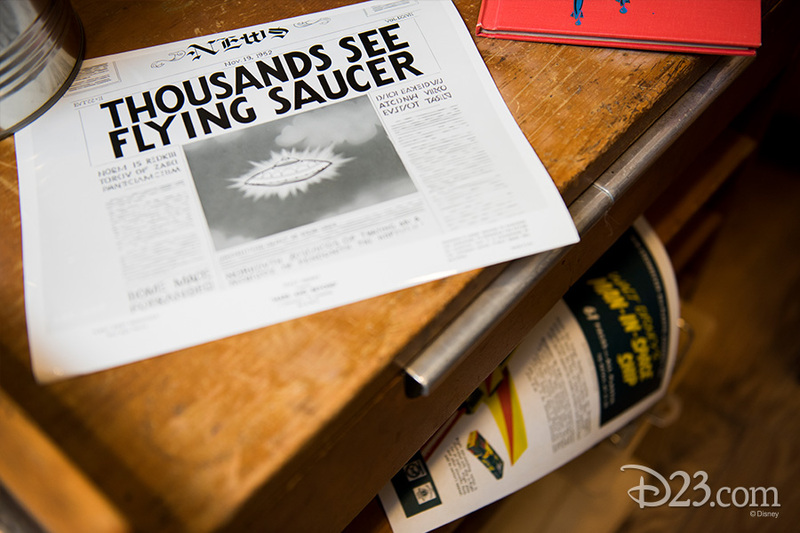 From Man in Space to the Millennium Falcon, The Walt Disney Company has long been inspired by stories of science fact and fiction. 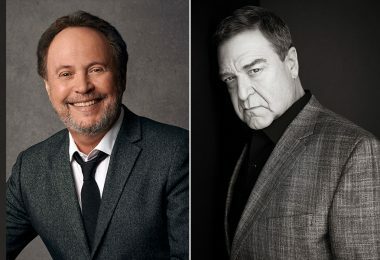 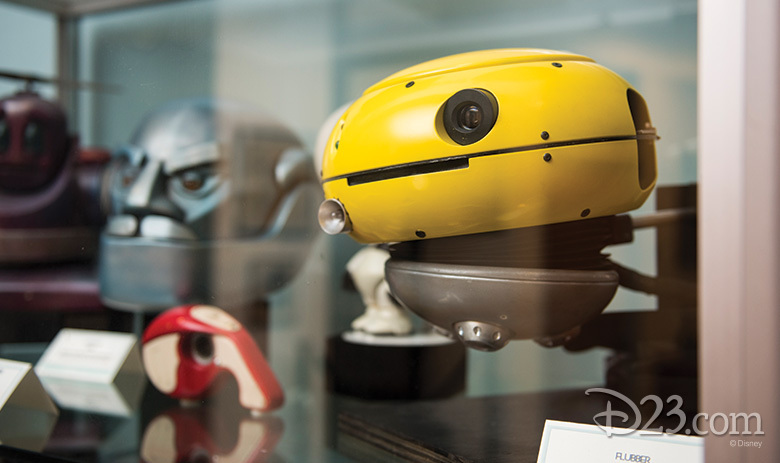 Tomorrowland celebrated this optimistic future, and continues to drive innovative storytelling at The Walt Disney Company today. 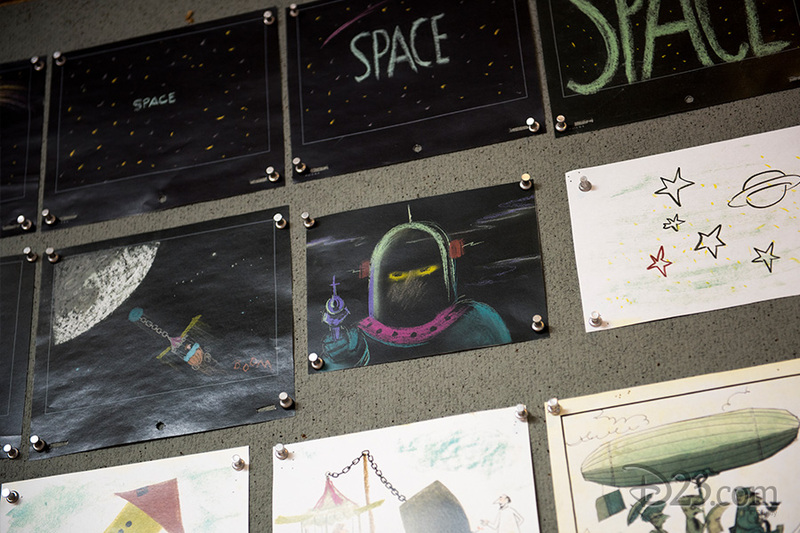 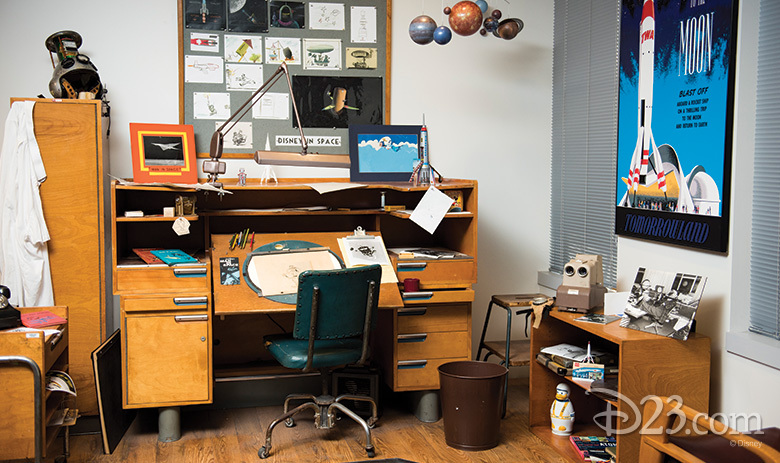 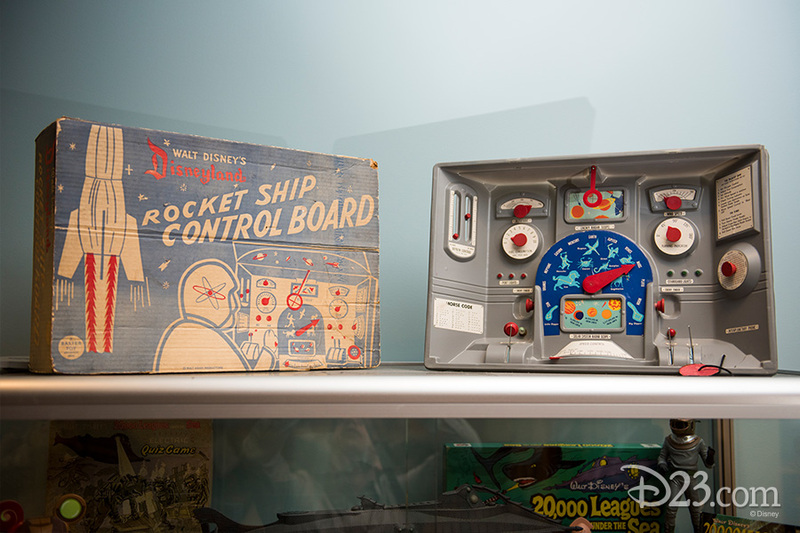 The Kem Weber-designed animator’s desk display has been dialed back to the mid-1950s, reminiscent of Ward Kimball’s desk while he was directing space exploration television shows like Man in Space, Man and the Moon, and Mars and Beyond. 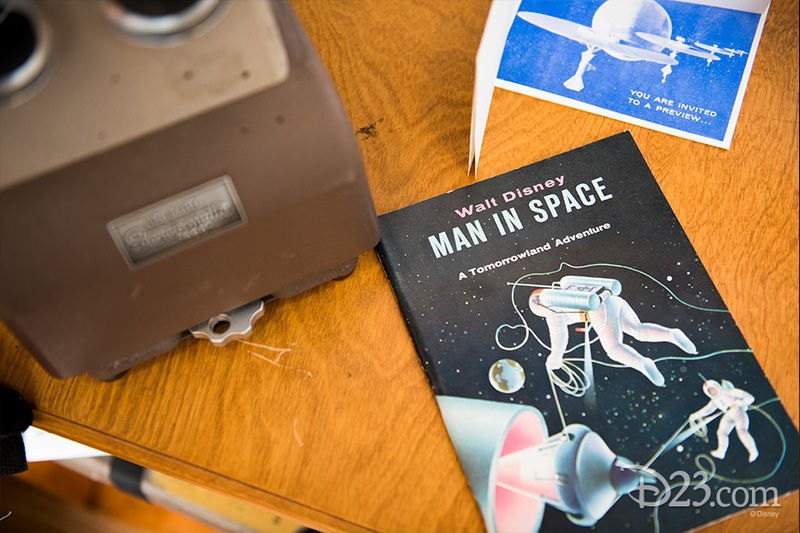 Not only were these programs influential in fueling American pop culture’s obsession with anything “Space Age,” but Man in Space, in particular, was shown by President Eisenhower to top brass at the Pentagon, becoming instrumental in pushing the space program forward. 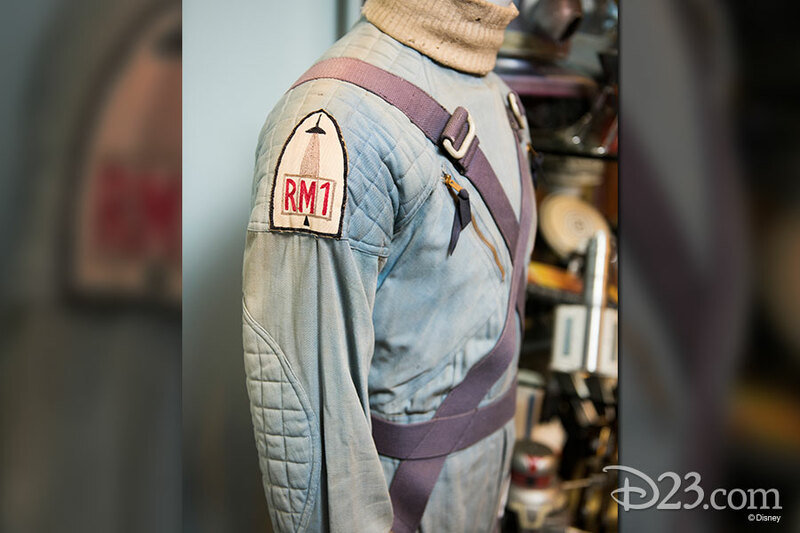 An original astronaut navigator costume used in the filming of 1955’s Man and the Moon is also displayed for the first time. 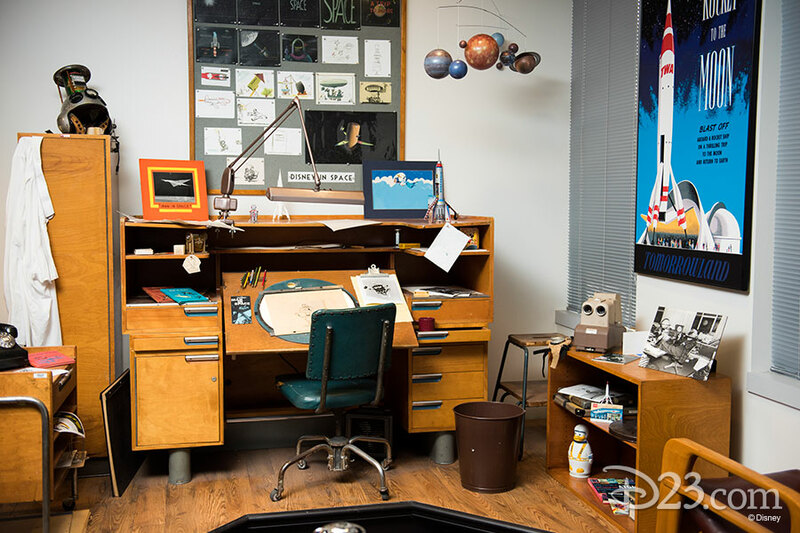 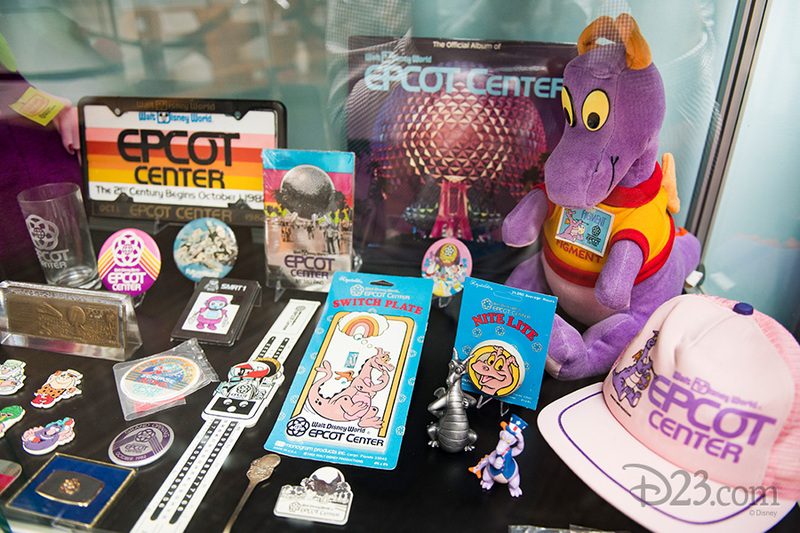 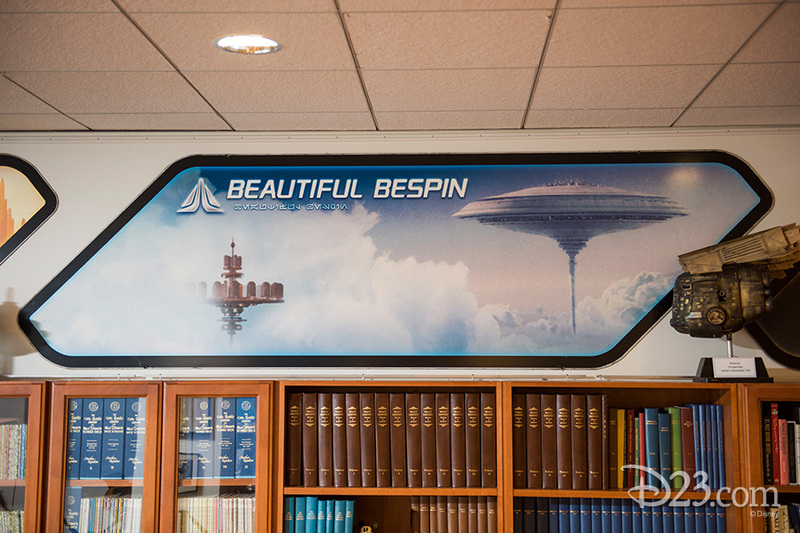 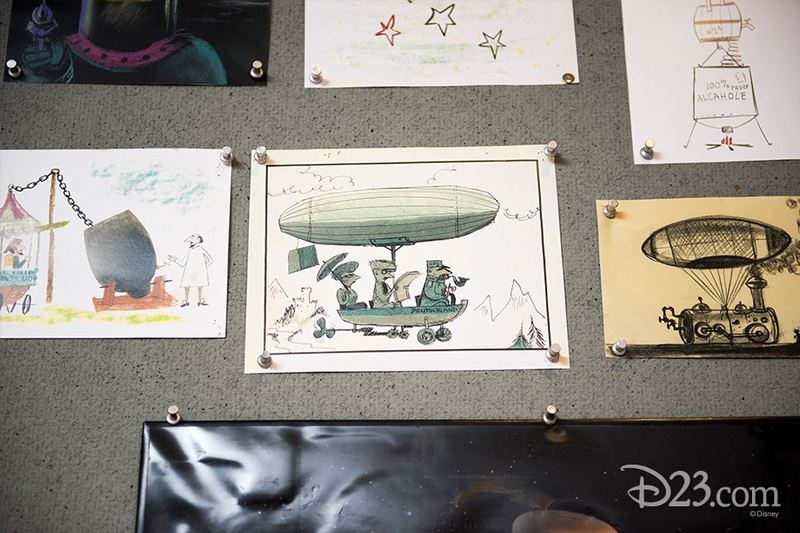 Around the room, visitors will now find props, attraction posters, and signs from Disney theme parks, including EPCOT Center’s Horizons, Captain EO, Star Tours, and even an original Rocket Jets sign from Disneyland. 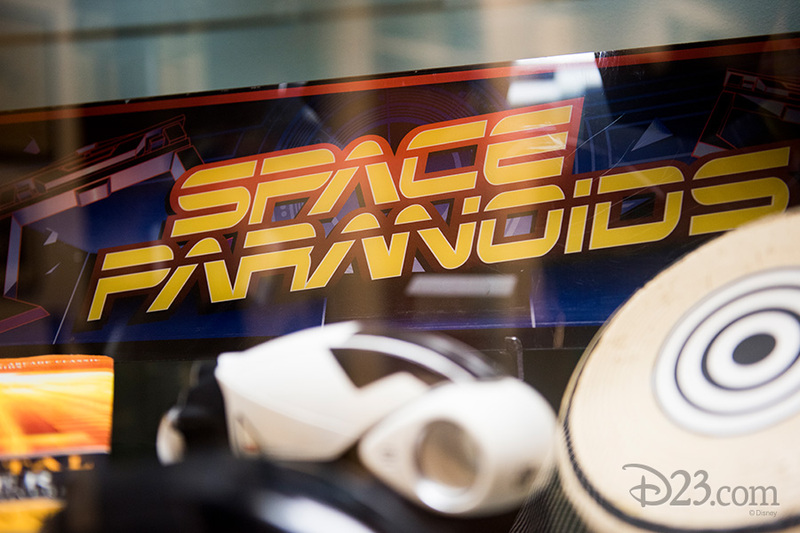 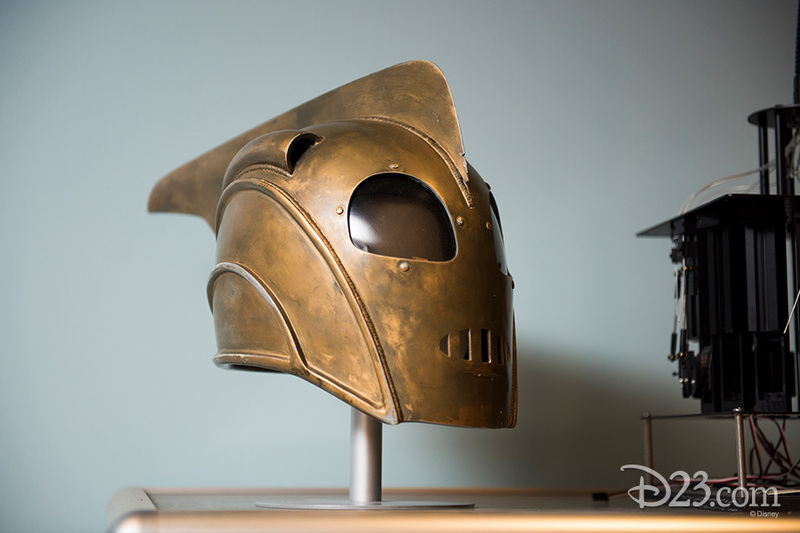 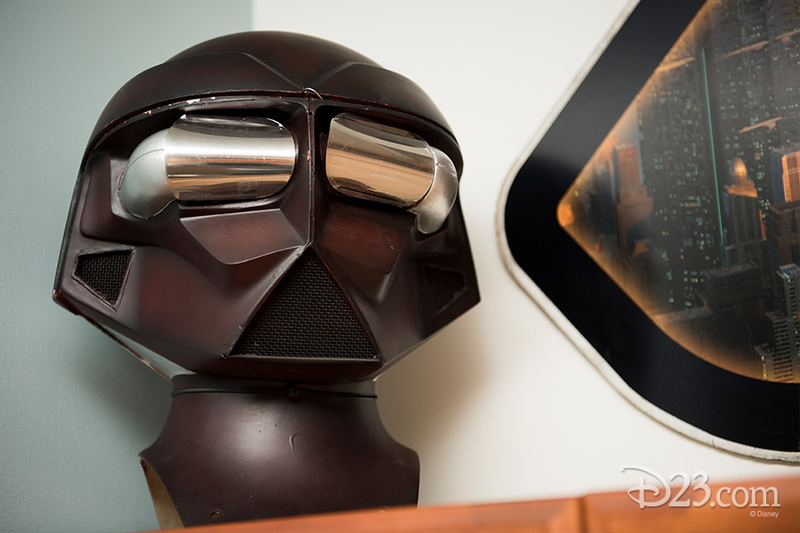 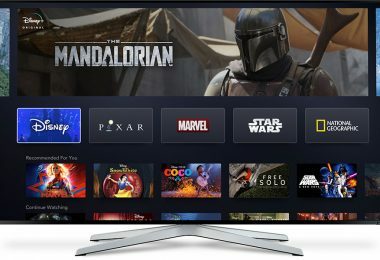 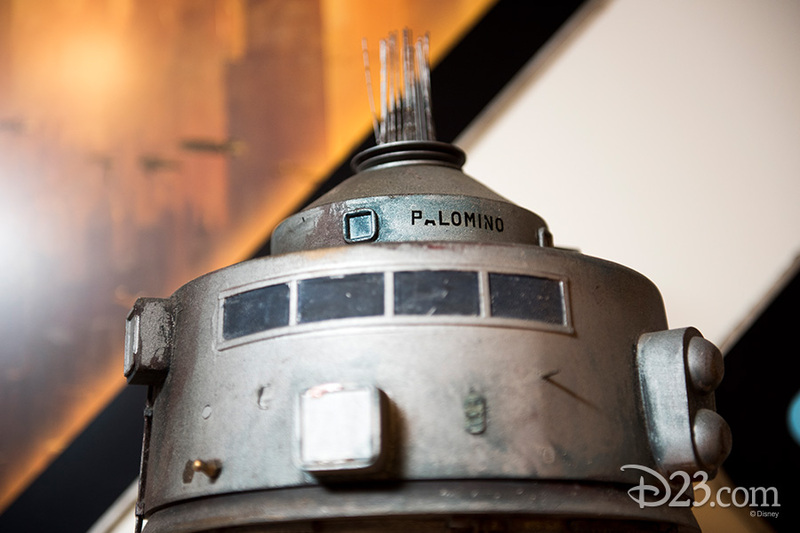 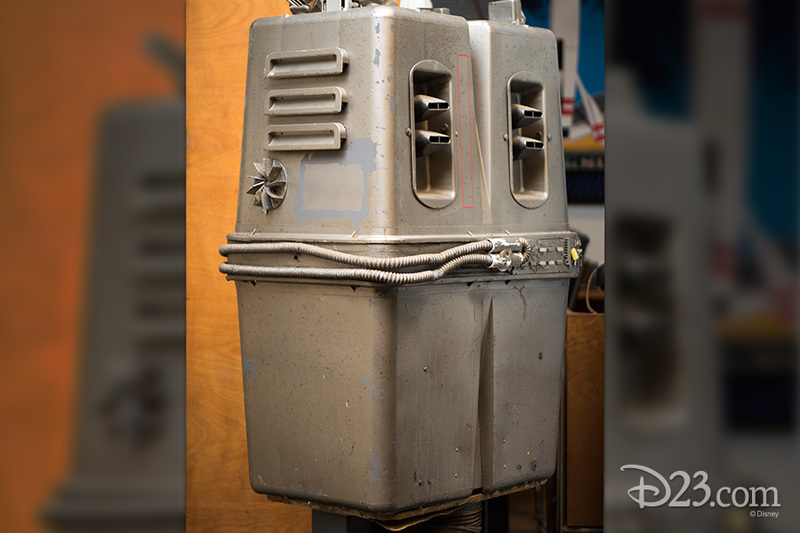 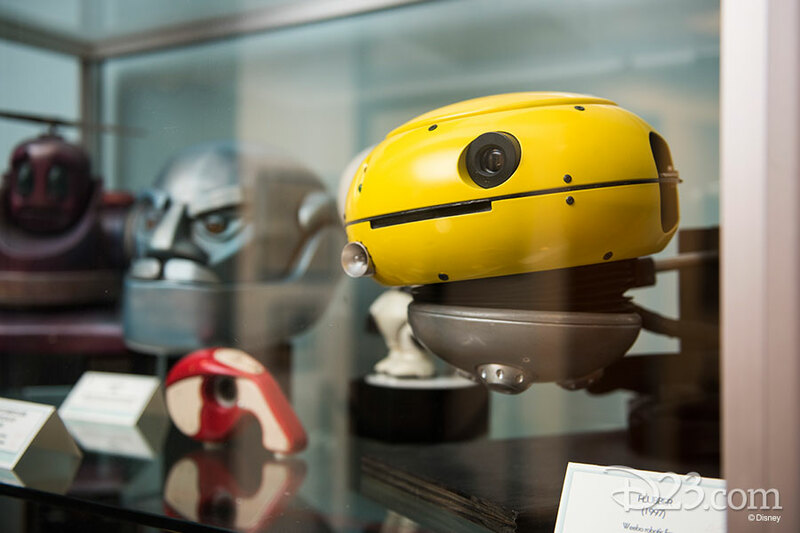 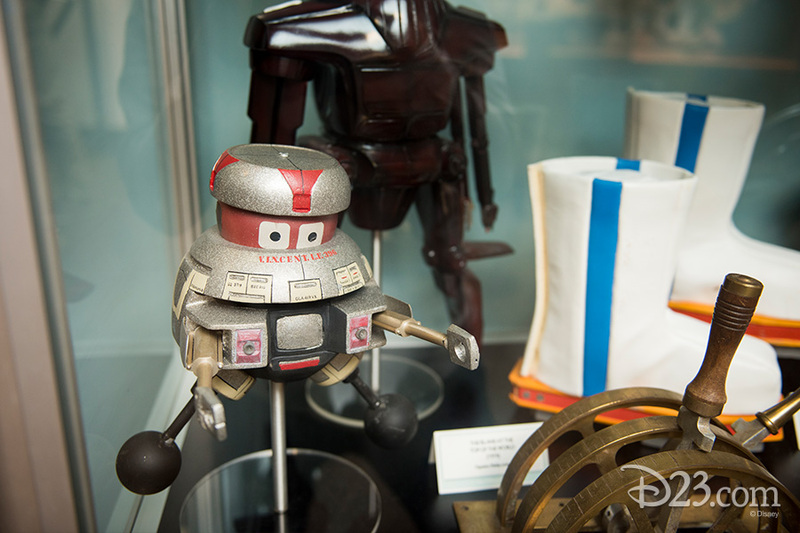 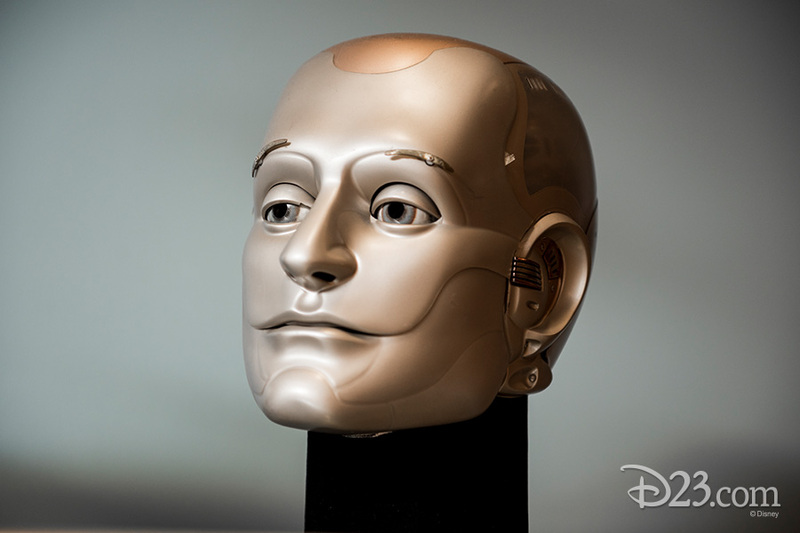 Additionally, robots, spacecraft, and artwork representing films from The Black Hole to TRON: Legacy are presented, along with some relics of Disney’s Audio-Animatronics® history. 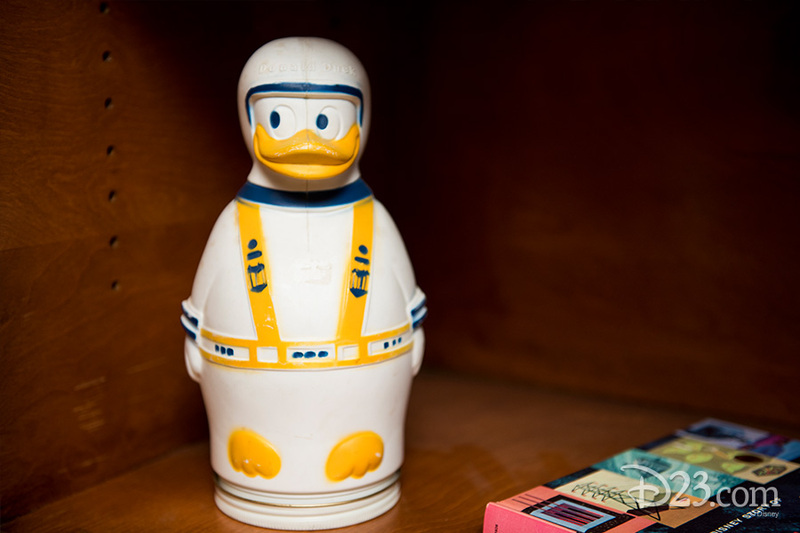 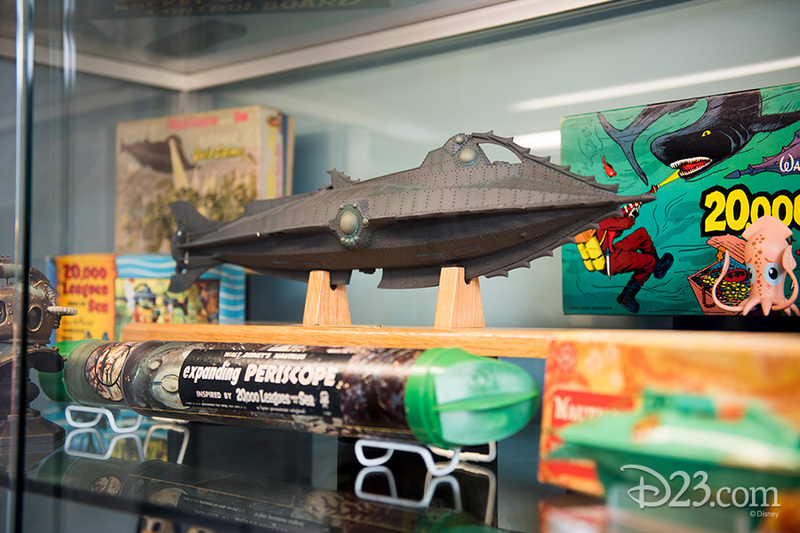 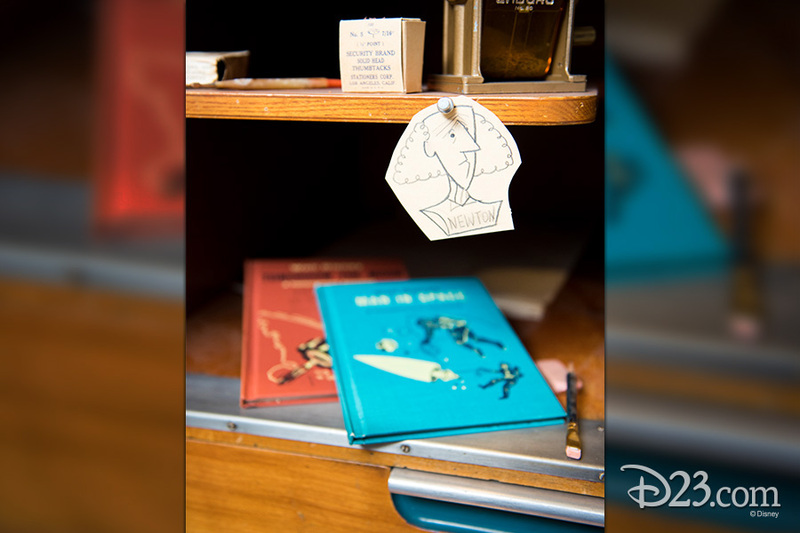 In the merchandise case, favorite products inspired by Walt Disney’s first sci-fi epic, 20,000 Leagues Under the Sea, sit alongside souvenirs from the early days of Epcot, which celebrates its 35th anniversary this year. 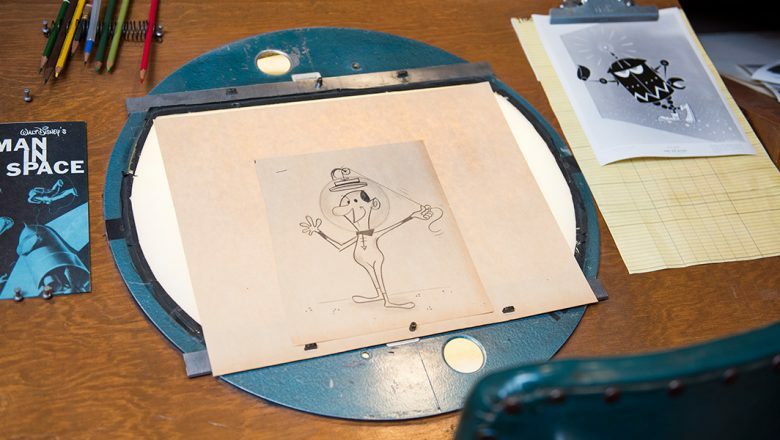 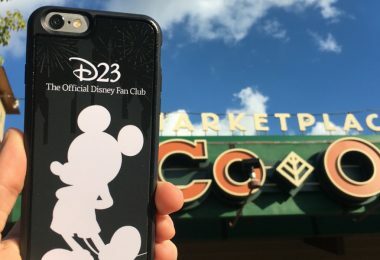 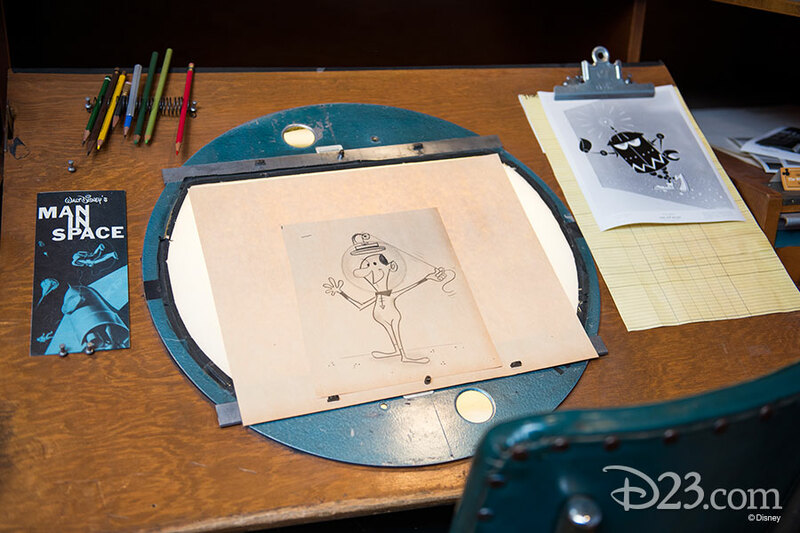 Employees of The Walt Disney Company may visit the Walt Disney Archives during regular weekday hours, and D23 Gold and Gold Family Members can visit the Archives exclusively through The Official Walt Disney Studios Tour—Presented by D23. 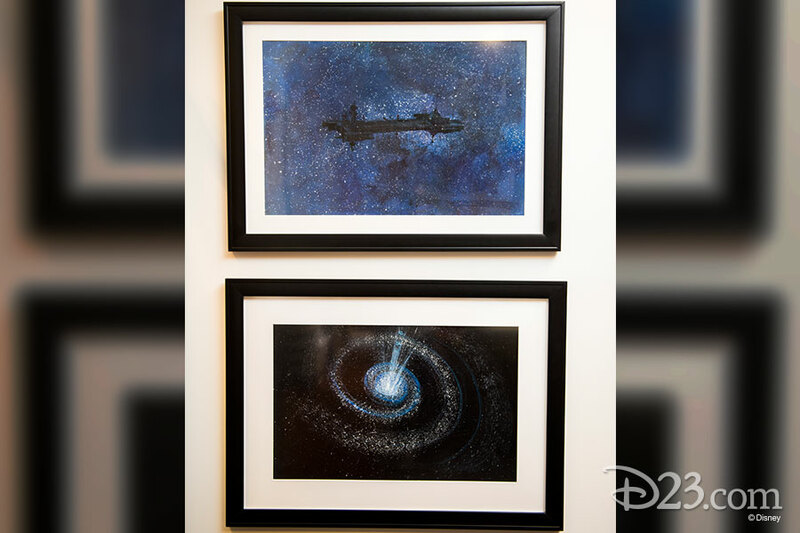 Get a closer look at more of the exhibit below. 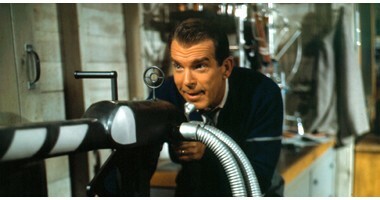 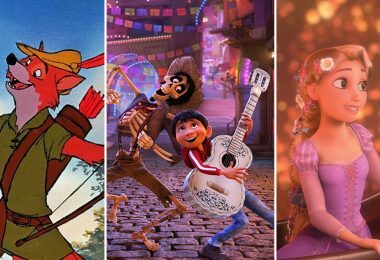 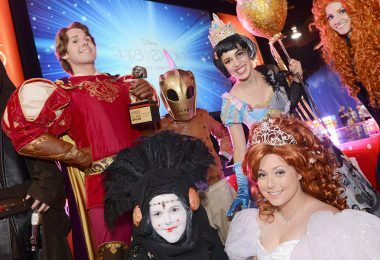 Need Costume Inspiration for Mousequerade at D23 Expo?